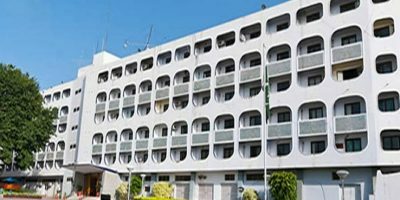 ISLAMABAD, APR 10 (DNA): Foreign Minister Shah Mahmood Qureshi has said Pakistan desires to bolster trade relations with all the African countries including Somalia. 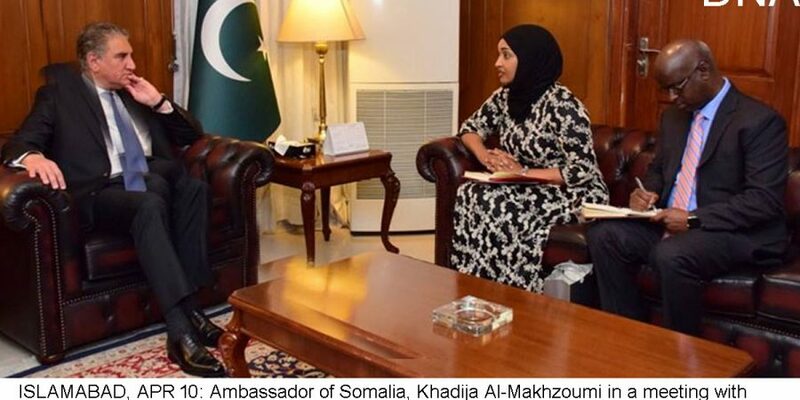 He said Pakistan greatly valued its relations with Somalia and was looking forward to further enhance and diversify these relations. He was talking to the Somalian Ambassador to Pakistan here on Wednesday. 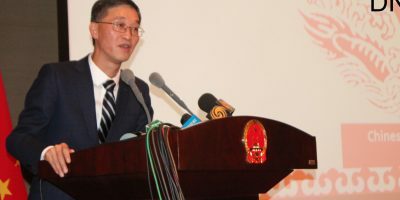 The Foreign Minister said strengthening economy is our foremost priority.